Is it even Autumn if you don’t have a porch full of mums? 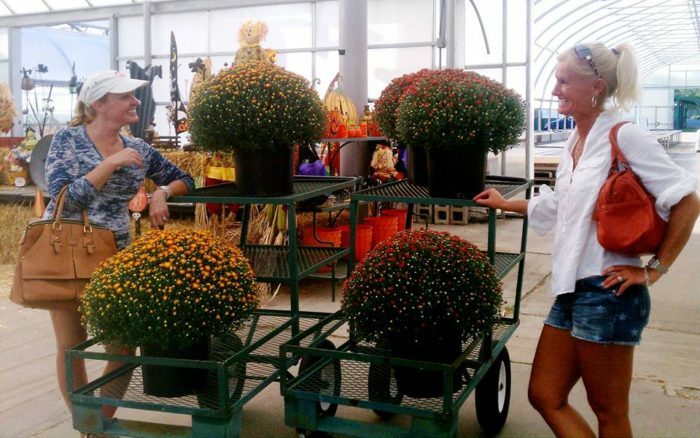 Starting in mid-September, mums start popping up at stores across the Midwest. You can find mums in all shapes and sizes at all different price points. However, there is nothing more disappointing than buying a mum that ends up being a dud. 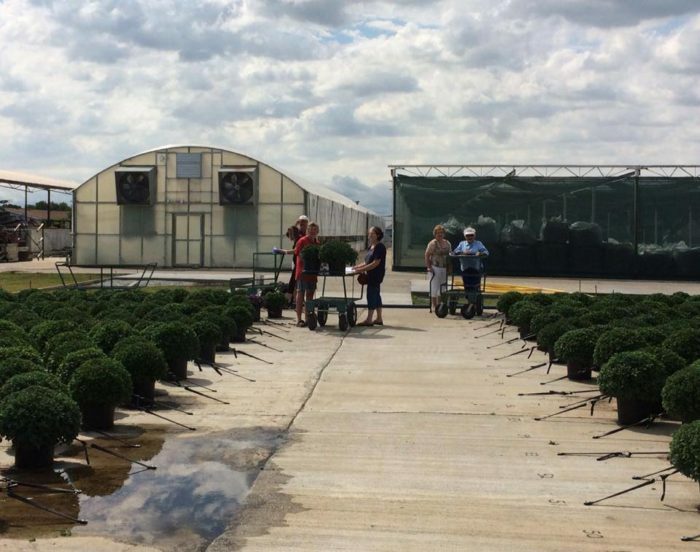 For guaranteed beautiful mums, you must visit this charming Missouri farm that has miles and miles of hearty mums available! 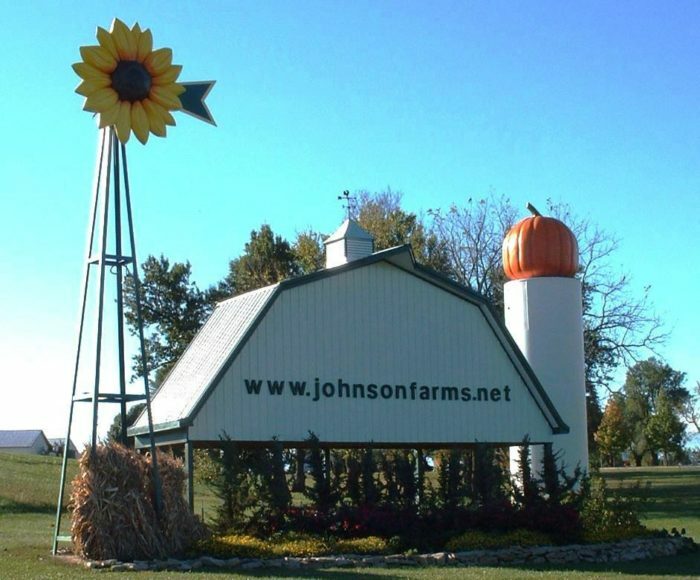 Just 30 minutes south of downtown Kansas City in Belton is Johnson Farms. 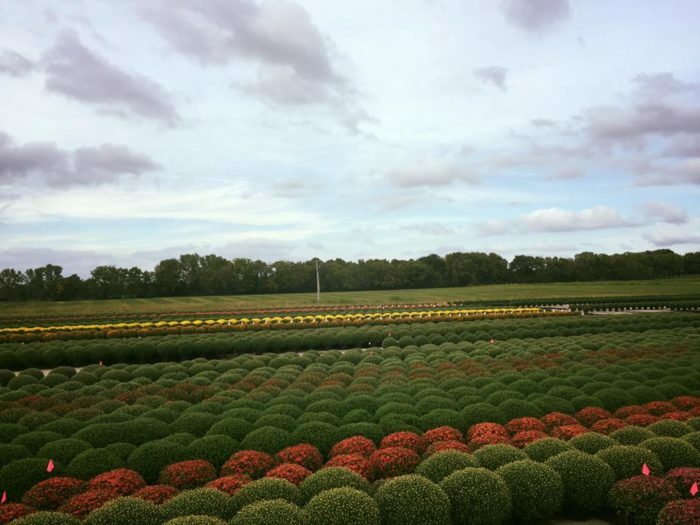 Johnson Farms is your headquarters for everything fall, but the star of the show here are their mums. 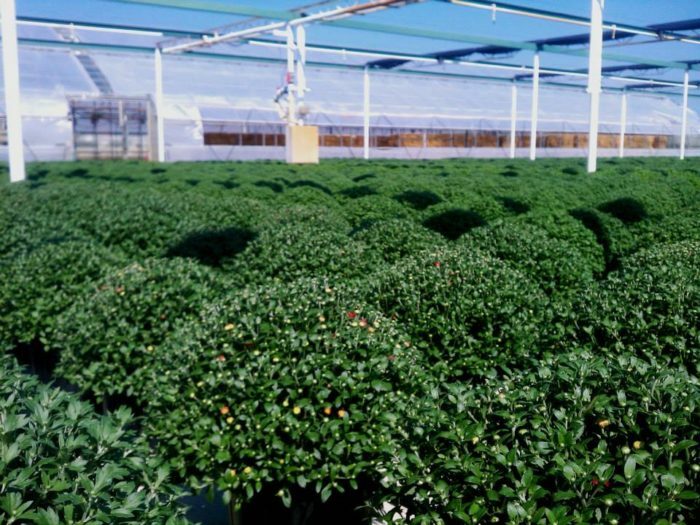 Have you ever seen 29,000 mums? 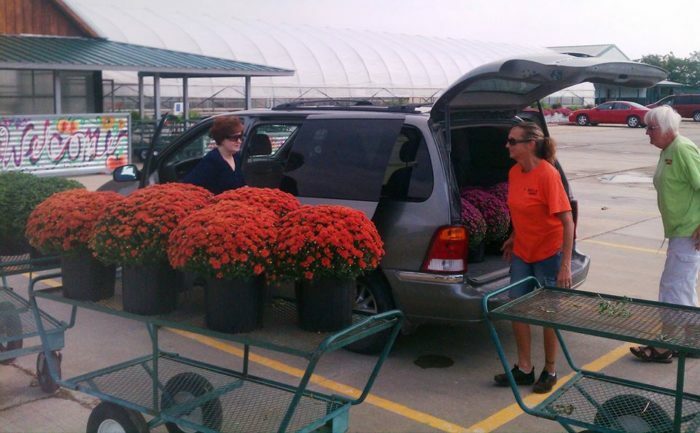 Come on out to the farm and take your pick from the heartiest and most colorful mums in the state. Every year their mum production increases and every year they continue to sell out. This year, they've potted over 12 acres of mums for you to choose from. 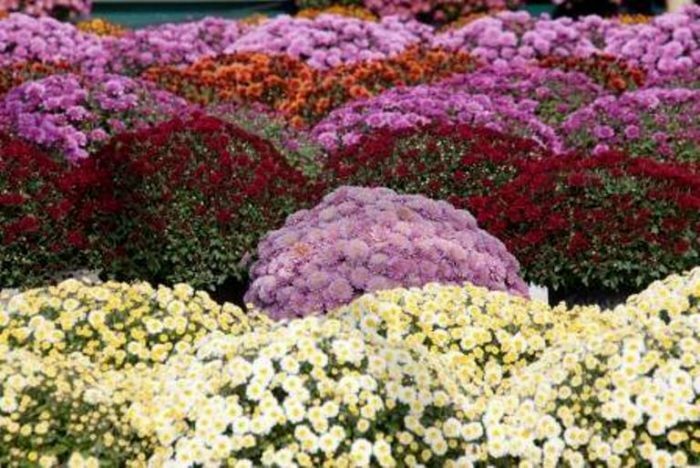 There are over 46 varieties of mums and 7 different colors to choose from. Johnson's always has the largest mums in the area and with 7 different colors there are always mums to match your decor. Once these mums begin to bloom the farm turns into a rainbow of fall colors. Even if you aren't coming to buy mums, you'll be impressed by their beauty. When you enter their retail store you can choose your mums from their informational banner. 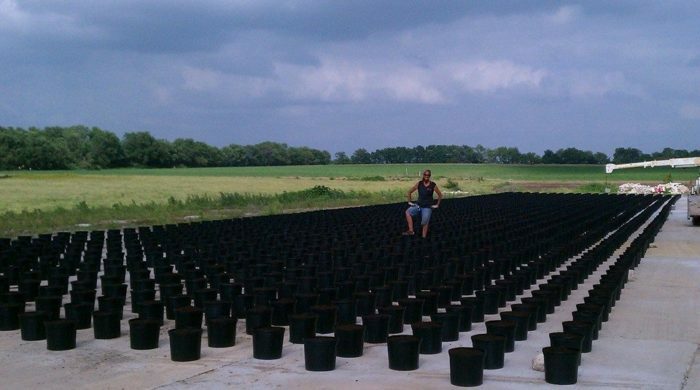 After choosing, workers will head out to the mum lines and bring your selections right to you. While your waiting for your plants check out their fall decor, vegetables and apples. 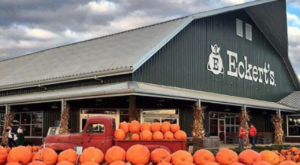 They also sell Halloween decor and other fall essentials like hay bales and scarecrows. Pack your car with as many mums as possible. Johnson's quality and prices are unbeatable. Garden Mums are just 3 for $32.99 or $11.99 each. However, keep an eye out for seasonal specials! 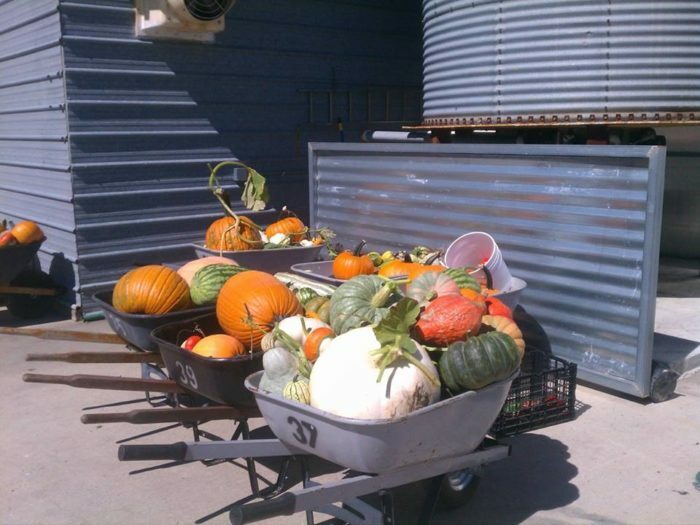 At Johnson's you can also come out and fill your wheelbarrow full of pumpkins. 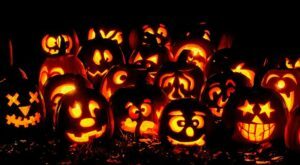 Pumpkins are $.45 per pound when you pick less than 100 pounds. 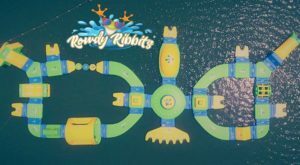 Bring your whole family and let the kids play in the barnyard on the jumps, in the corn pit, and through the tunnel maze. 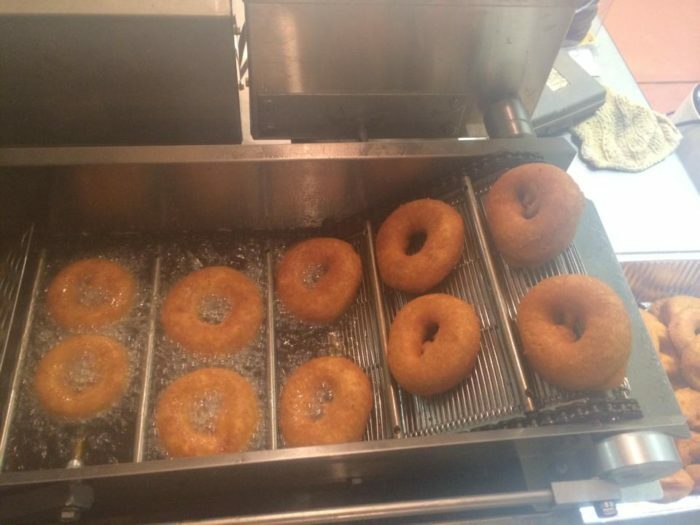 After playing, chow down on some pumpkin spice donuts and apple cider slushies. 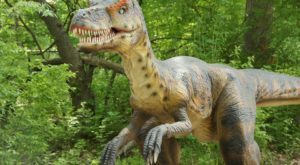 Opening weekend for Johnson Farm is September 22nd, 2018. 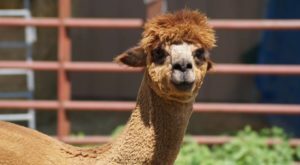 Monday through Thursday, the farm is open from noon until 6 p.m. On weekends, the farm is open from 9 a.m. until 6 p.m.
For information about admission and activities available at the farm, visit their website here. Have you bought mums from Johnson Farm? 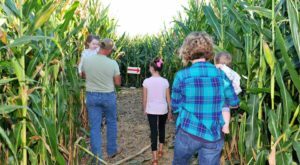 Tell us about your experience on the farm in the comments below. 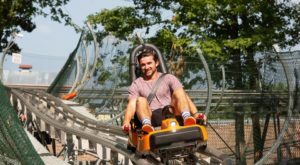 Looking for more Autumn fun? 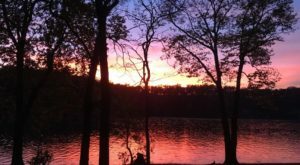 See the fall foliage in a whole new way on this stunning Missouri canopy tour.